The Fighting Irish Lacrosse Team are State Champions! 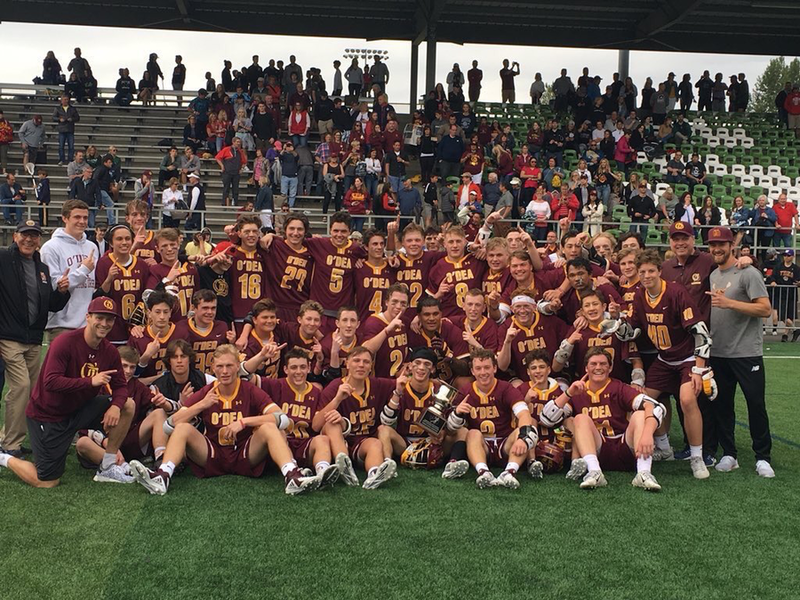 Congratulations to the O’Dea Lacrosse Team on bringing home the program’s first State Championship! 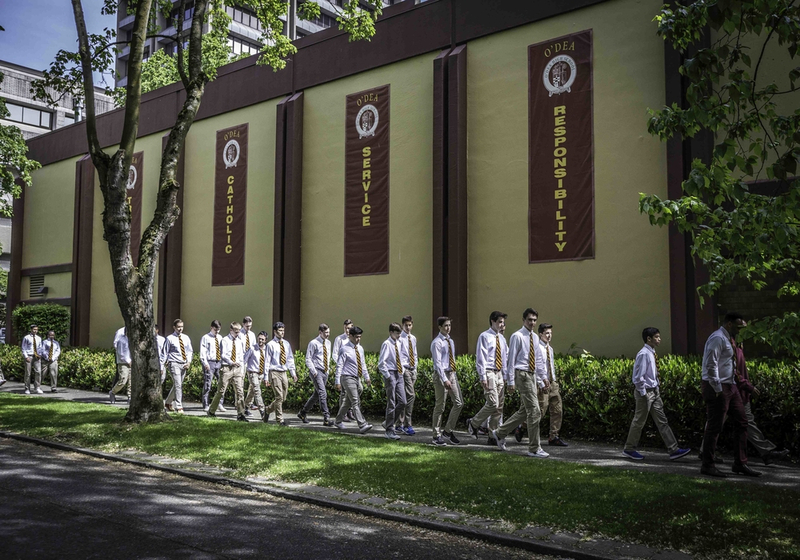 The Irish defeated arch-rival Seattle Prep 14-10 in an impressive battle led by seniors Cole Daninger (4 goals, 2 assists) and Sam Dracobly (3 goals, 1 assist). Thanks to all the fans who came out to cheer the Irish on to victory. GO IRISH!